Hatch Pediatrics participates in Reach Out and Read, a national program to promote early literacy. 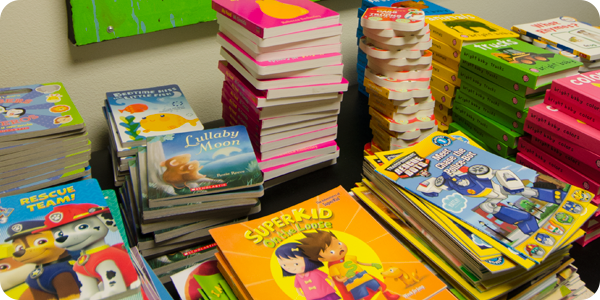 In order to foster a love of books and reading, Hatch Pediatrics healthcare providers give a new book to each child at check-up visits from 6 months to 5 years of age. Parents also get advice on the importance of reading out loud to a child from a very young age. Early exposure to books and reading enhances your child's development and leads to later school success. Growing up with books is an essential part of a healthy childhood.